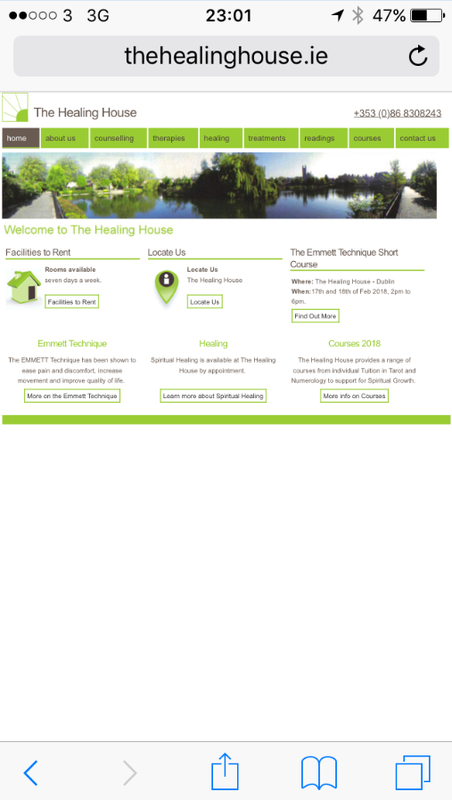 Company Description: We are a dedicated team of healers led by founder John Kenny and Gemma Grimes. Together we provide a safe environment and a peaceful atmosphere for both clients and therapists to work in. 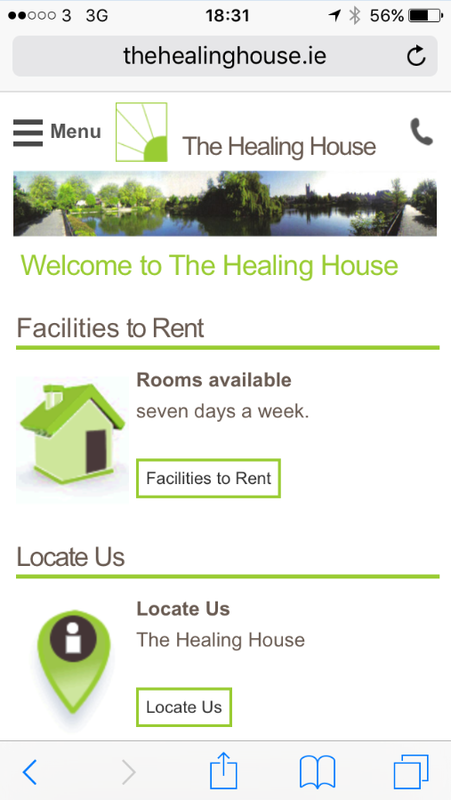 At The Healing House we provide caring therapists experienced in specialist fields to help you to feel better as quickly as possible. Objectives: Convert a static website to mobile responsive.